When someone mentions building the future of imaging, there is often a mental image of an engineer deep in the bowels of some secret location devising ways to make service of imaging equipment as difficult as possible. It would not be unreasonable to assume that the manufacturers are attempting to find a way to put proprietary air in the system that can be licensed annually. There is no way to conclusively say that isn’t true. However, the reality is that the future of imaging will be created by a very complex and varied combination of stakeholders. Each stakeholder will have a different impact on shaping the future of medical imaging. One of the most important voices has yet to be heard. Those that service the imaging systems, mostly independent service organizations (ISO) and in-house employees, have not had adequate input into the designs of future equipment. The men and women who know the weakest points of the systems, the areas for the greatest improvements, and have heard every item on the operator and radiologist wish lists have no real voice. Those who have gone to school when the newest units were installed, oversee the preventive maintenance (PM) and witness the full life cycle of the equipment are never brought in to help with the creation of the next generation. If you are reading this article, you are part of the first step. For years the concept of having a place on the Internet to bring all of the experience and knowledge of the ISO and in-house imaging service worlds together has been discussed. It is finally here. You are part of it right now! The reason that this community has had no voice is that there has been no place to gather. No one place to bring all of those years of hard-earned knowledge together to speak as a voice that has enough weight to rise above the noise. The power of the Internet and of social media is changing the world. The ICE website (imagingigloo.com) associated with this magazine is a place to bring your experience and ideas to share with others. There is not any one person who has the best idea. But when ideas are shared, reviewed and built upon there is no limit to what can be accomplished. The hardest part of this is that it requires participation. You must make sure you add your voice, your ideas, and your experience to the forum. You are an important part of the bigger picture. You cannot be replaced. This is an area where you can make a difference. Never assume that others see what you see or know what you know. You may not think that something as simple as leaving a comment after an article will mean much. But you also don’t know who will see that comment. You don’t know what conversations will be started or ideas will be sparked. There are a number of things that can be initiated from a simple, honest, observation. Building this community is how all of those who have not been heard up to this point can create a voice that cannot be denied. Building the community requires participation. Start now. Where do you think the future of imaging is headed? Where do you think it should be going? What problems are the manufacturers missing? Join the conversation now at imagingigloo.com/join-ice/. John Garrett has 20 years of experience in imaging service including general radiation, mammography, CT and nuclear medicine. He has worked for third-party service companies, manufacturers, sales companies and in-house imaging teams. 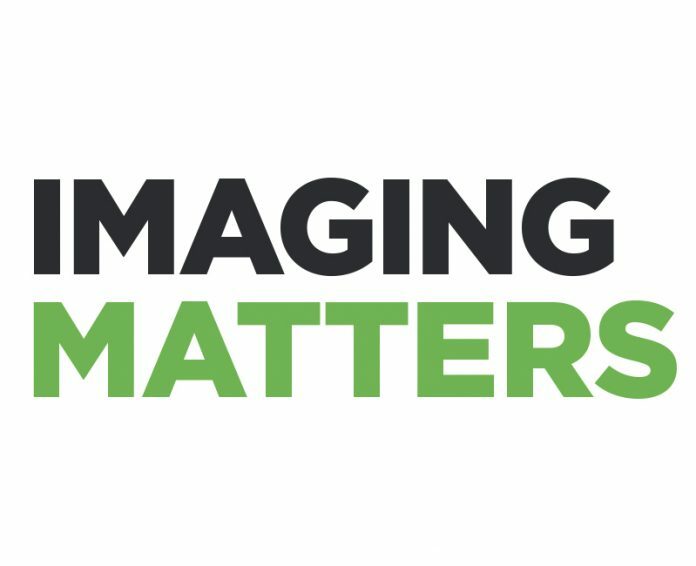 Previous articleImaging Conference & Expo Heads to Washington, D.C.